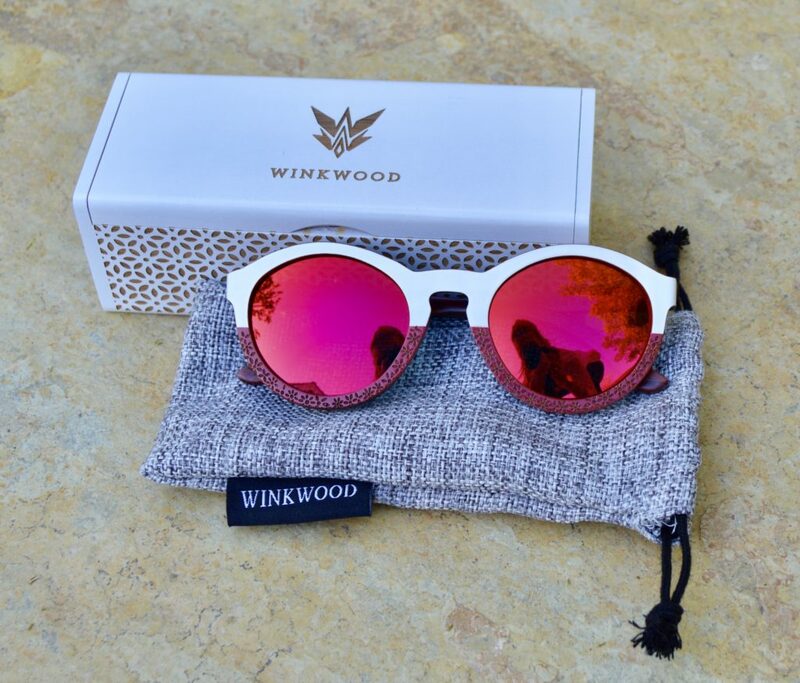 Check out Winkwood! USE CODE FASHIONSHOULDBEFUN FOR 30% OFF! 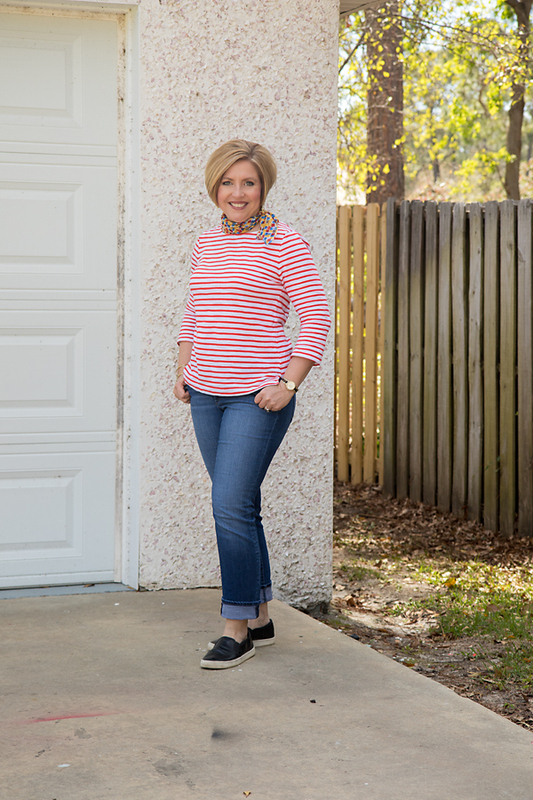 Loving this adorable casual look from Fonda of Savvy Southern Chic from last week’s link up! Hope everyone has been having a wonderful week and is looking forward to their weekend! So sorry I didn’t get around to much commenting this week. Between getting grades done at school and taking care of my recovering hubby, it’s been a busy one! I’m definitely going to check out these glasses, Dawn!! 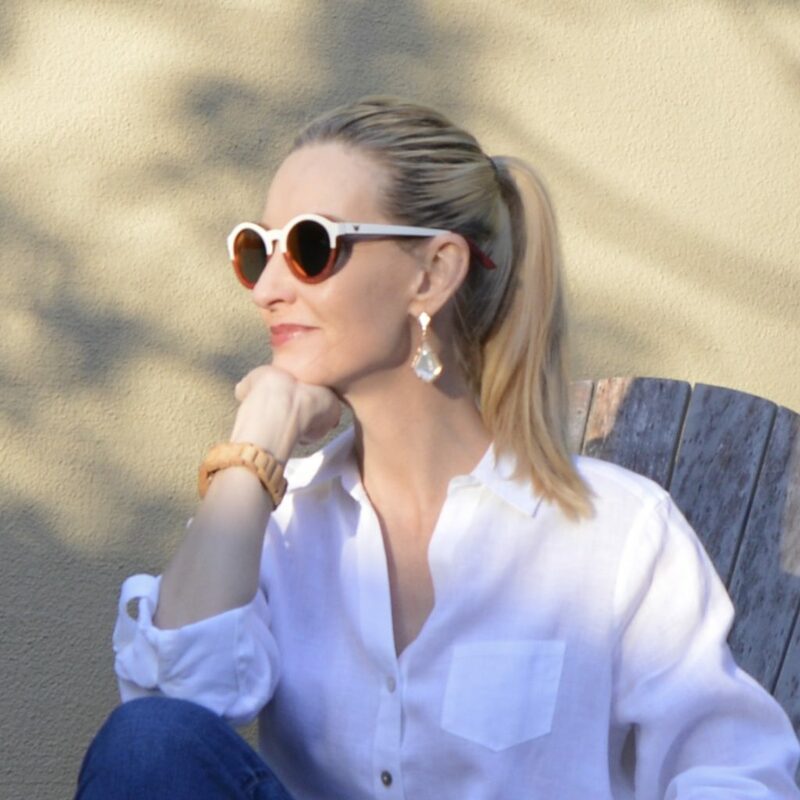 I’ve only just gotten into wearing sunglasses (since I’m not inside all day working–ha ha) and the ones your are sporting are so fabulous!! What a fabulous glasses! You seriously look like a movie star! Have a wonderful weekend doll! They look very very cool on you! 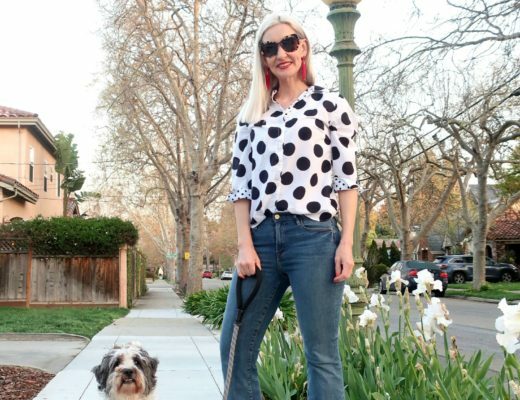 Those glasses are super cute and look fab on you, Dawn Lucy! These shades look so good on you! Love this vintage chic design. These are the coolest sunnies I’ve ever seen!! And they look amazing on you–although you look amazing in everything. I’ve been looking for a pair of unique sunglasses. These are perfect and look beautiful on you! Those sunnies are so fun. 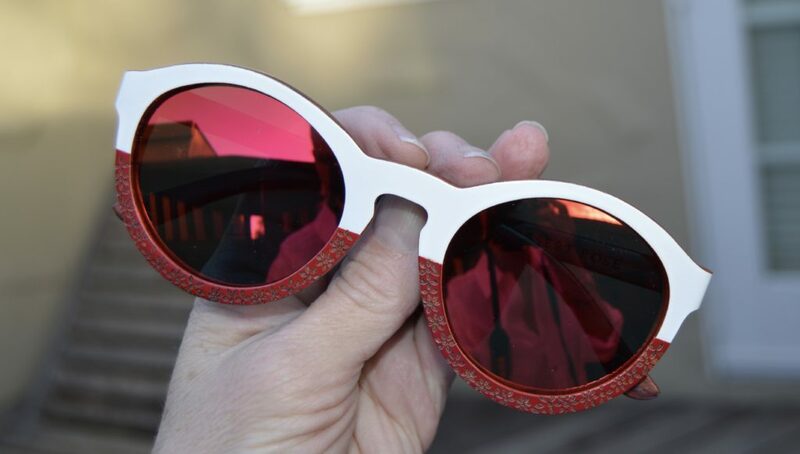 I love that the frames are a mixed media and those cool rosy red shades. Hope your husband is better Dawn Lucy. 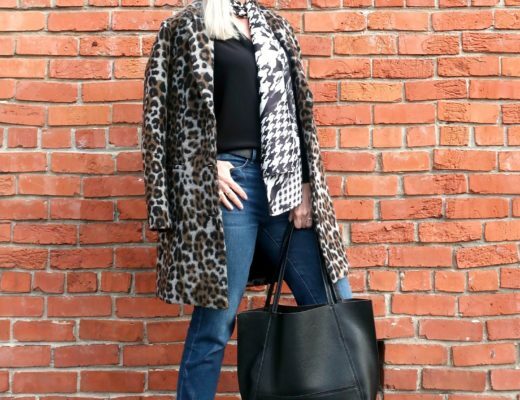 Welcome by this weekend and linkup with my latest Thursday Moda. Thanks babe. 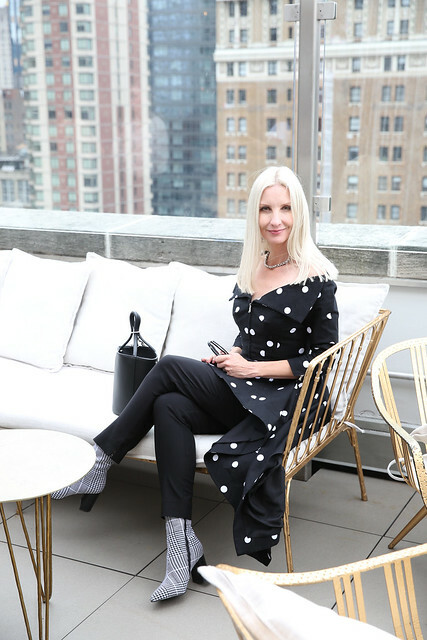 Thanks for joining the Top of the World Style linkup party. These sunnies look so cool. I like that you styled them in such a classic way with a white button-down and jeans! 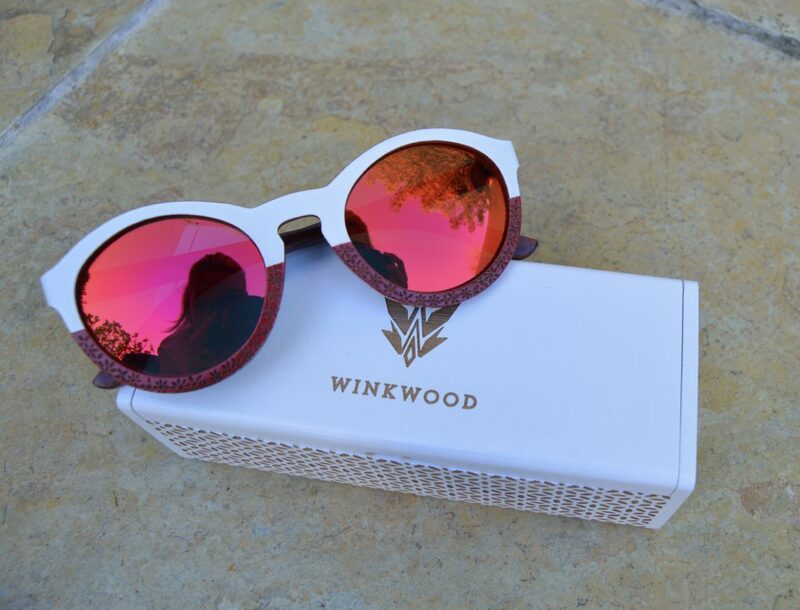 Very cool sunglasses, good to be introduced to a new brand! I absolutely adore these shades! The color of the lenses is so cool. Thanks for sharing and for the link up! I need those sunglasses! I love the color of the lenses and they look so cool! Cool glasses, Dawn. They suit you well! Thanks for the link up and have a wonderful weekend. I love those fun glasses. Love those on you! The color of the wood and shape are perfect for you. Have a great weekend! Such fun shades! I love the color they add to your look! 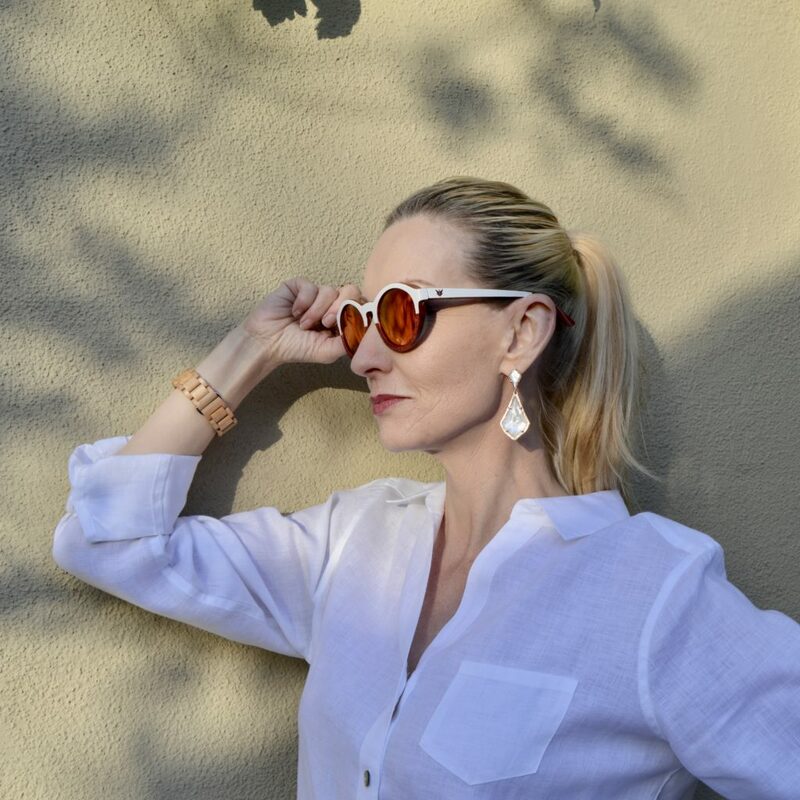 Oh, these sunnies are fabulous! 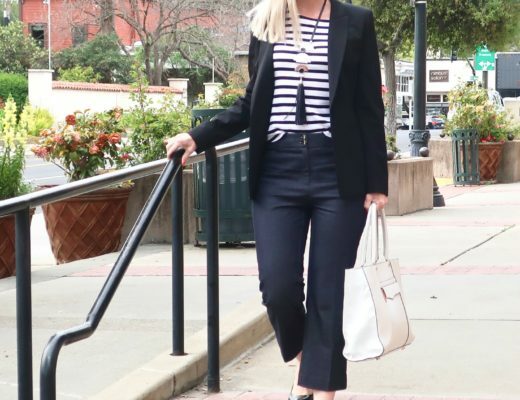 Such great style and they look great on you. love the sunnies! @ they arte so cute!!!! I’ve never seen wooden shades before. These are so amazing! They look fabulous on you too!